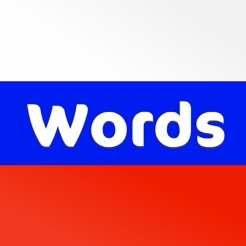 Increase your Russian vocabulary the smart way by learning the words that you will really need. 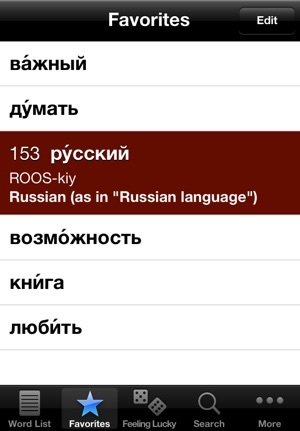 The list of 1000 most frequent Russian words teaches you the words that are used in the majority of situations. 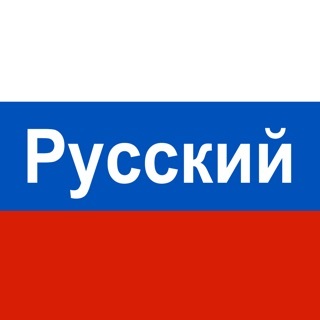 According to statistical analysis of contemporary Russian texts, the various forms of the top thousand Russian words are used in nearly 65% of situations. Learning these words early in your study will have a significant impact on your mastery of the Russian language. You will encounter them everywhere you go in Russia - in everyday conversations, newspapers, books, magazines, on the radio and TV. We have included the stress marks and pronunciation of words by native Russian speakers to help you pronounce the words correctly. The materials have been verified by native Russian speakers, so you can be sure that you get the correct pronunciation and translations right from the start. 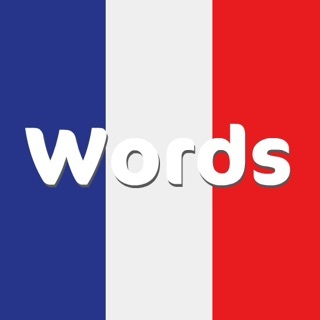 Do you want to know which words are ranked #1 and #1000? Find out inside, plus much more, including pronunciation, translations and audio recordings. 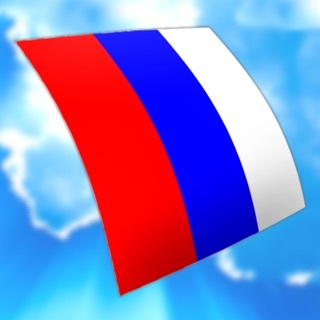 - New Russian-Spanish translations for all 1000 words. - Improved English translations and transcription. Great app! I enjoy this app but I have a few suggestions. One is to consider and update for the larger screens of the iPhone 6 and 6+. The larger screens would look fantastic if it took advantage of the extra space! Animation of changing from one flash card to another is a little awkward looking maybe consider a smoother transition? Last suggestion is to add what part of speech a particular word is. Ex. Noun, verb, adjective,and so on. Other good app keep up the great work! This app could be great, but is missing a lot of functionality. No flashcards, the sound volume is very low, only 100 favorites, and I've had to reinstall twice in one due to the app freezing. Also, the word numbering isn't the same as on the website, so you can't look up the work in a sentence on their website. 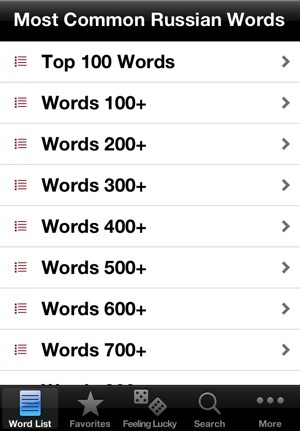 This list is really useful and what it does is great, but the app is extremely buggy. Please please please update this app so it will work with my phone. I was using it and it was my favorite app for learning Russian, but now it won’t work because the developer of the app has not updated it. That is criminal. Please get this done so I can continue to work with and love this appointment.